A Creative Writing Diploma is the perfect course for anyone interested in writing their own literature. Be it factual or fictional. This Creative Writing Diploma will take you out of the bound of academic writing and into something more creative. Be it novels, short stories, poems or anything else. 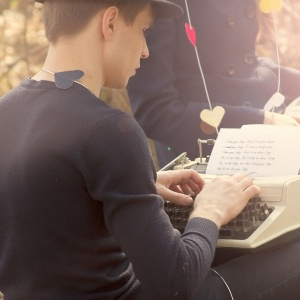 Creative writing is a popular past time and can be a viable career. This Creative Writing course gives you a chance to mould your own writing style and, with the help of your tutor, create some interesting literature.